We are adding a few more power/motor yachts to the crewed charter yacht fleet. These yachts are available in the Virgin Islands. 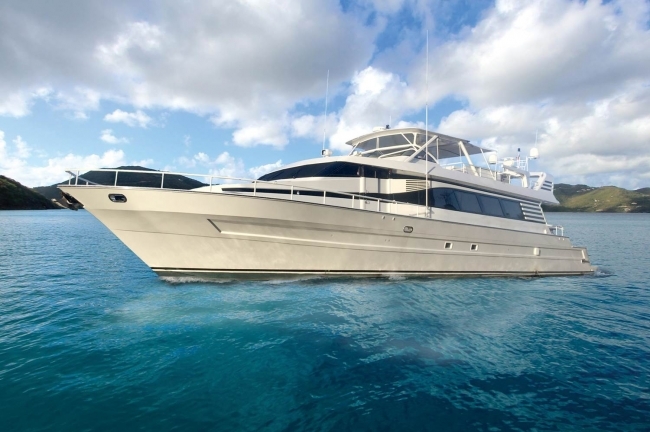 Suite Life is a 92-foot Tarrab motor yacht with a crew of 3. Suite Life is fully air conditioned, has a flybridge, and accommodates up to 8 guests in 4 ensuite cabins (1 King, 3 Queens). Suite Life is available for Christmas 2016 through December 26th. Holiday rate is $36,500 for up to 8 guests, all-inclusive. Wildcat Too is a 2015 51-foot Leopard powercat with a crew of two. 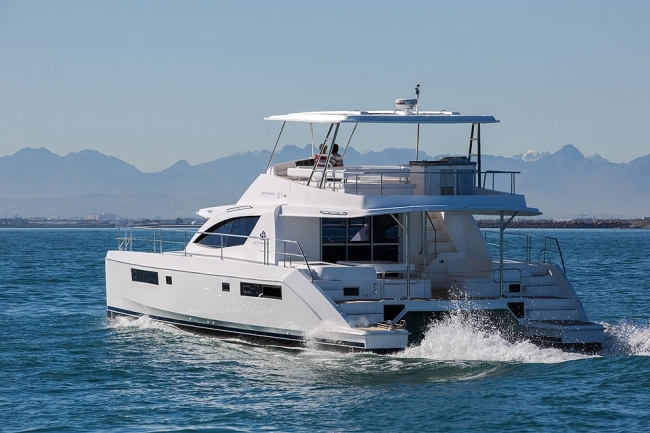 This powercat is fully air conditioned and has a spacious flybridge. Wildcat Too accommodates up to 6 guests in 3 Queen cabins, each with ensuite head/shower. Wildcat is booked for the holidays. 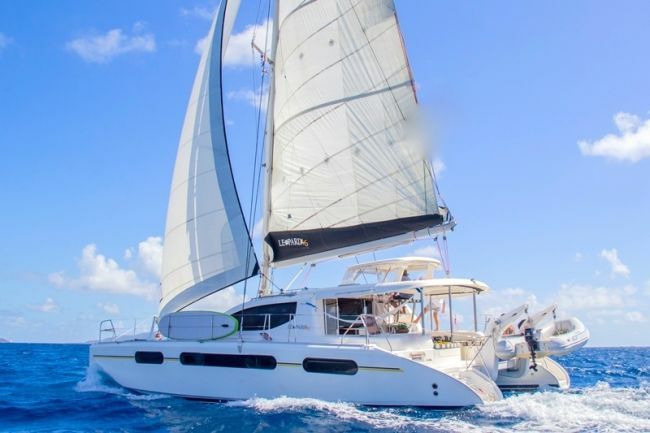 SPECIAL OFFER: Wild Cat Too is offering $1000 off their posted rates for any booking in 2016 (excludes holidays, and other discounts) and pro-rata for charters 6 nights or more. Out of Office is a 63-foot Blue Ocean power catamaran. 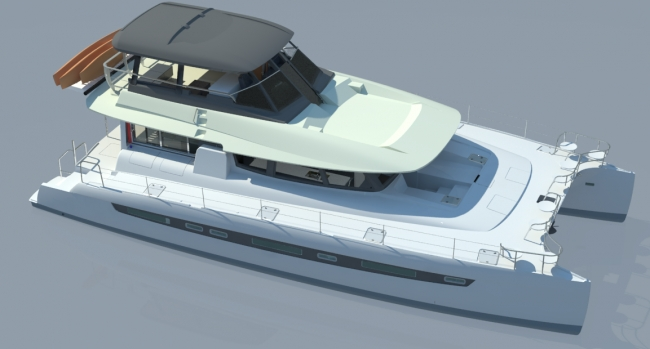 The yacht is currently being built and plans to be available for charter beginning March 2017. Out Of Office is fully air conditioned, has a flybridge, and accommodates up to 12 guests in 6 King cabins with ensuite head/shower. The crew smokes (never indoors!). Not available for the 2016 holidays. Contact us for current availability and holiday rates. Can't believe Labor Day weekend is coming up... what happened to the summer? Today, we have added a new catamaran to the Caribbean yacht charter fleet, Island R&R, and we have updated the list of special offers and discounts.